In one of my conversations with my girl, I got to know about Perfume. 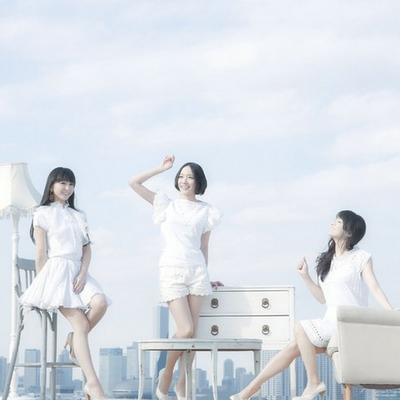 "Perfume is a Japanese band that I have fallen in love with. There were 3 girls in the group, I would like to be like them one day. I like their music style, I adore them so much", my girl confessed. I seriously think I have a budding singer and songwriter. If she pursues her passion in the music industry, I will buy her cheap used fishman sa220 to start with. I will think about buying brandnew when she become as popular as the girls in Perfume.